Home / entertainnment / Be Honest!  Olamide, Davido And Don Jazzy, Who Do You Think Knows How To Run A Record Label The Most? Taking a very good look at the way the industry is being run presently, one would notice that the quest to be the best is the watchword for the record labels. They all strives hard to be the best in the country and they all push harder to suppress peers in music promotions, artistes signings and many more. ● The Supreme Mavin Dynasty (SMD) led by the popular award winning Music Producer Don Jazzy. ● The Yahoo Boy No Laptop Nation (YBNL Nation) led by unarguably the best indigenous rapper in the country Olamide. ● The Davido Music Worldwide (DMW) led by the “IF” crooner, the OBO himself, Davido. ● The SMD has up to 8 albums and over 49 singles in which more than half are hit songs from credible singers like Reekado Banks, Korede Bello, Di’ja, Tiwa Savage and many more. ● The YBNL has multiple it tracks to its name while also producing 7 studio albums in all with Olamide Baddo Contibuting five (5) of those. And many hit songs from Kesh, Adekunle and of course the official DJ of the label, Enimoney contributing to the success of the label. Other artistes in the label include Viktoh, Temmie Ovwassa. ● The DMW is more known for the wonder kid therein, Mayorkun who has been releasing hits on hits since his introduction in the record label and one of the greatest achievements of the owner is finding the boy in to his world. Dremo is another cool rapper, that is adding enough sauce to the industry from DMW. From the above points, one would know it is a very big competition among these labels and as time goes on there would be more to say about them. As a music lover, Who Do You Think Knows How To Run His Record Label Better Among Them? Drop your honest comments below.